It’s not a joke. 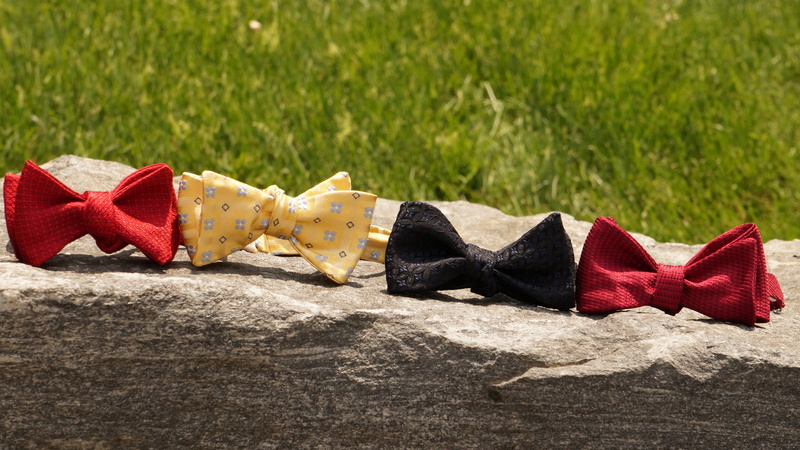 These bow ties were made from ties I owned so there is ONLY ONE available. Will you be the one to rock it? You can pre-order right now by visiting the Shop above. When the inventory hits zero, that’s it. Talk about a unique gift for a unique father on Fathers Day….I’m just saying.